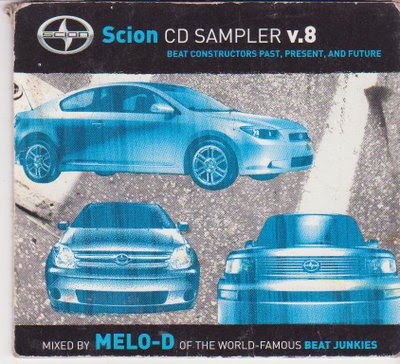 I didn't know one o these Scion samplers was mixed by Melo-D! Thanks for sharing Omega, and thanks for posting Pipo! YES!! I got this a long time ago and lost it, and now I have it again. 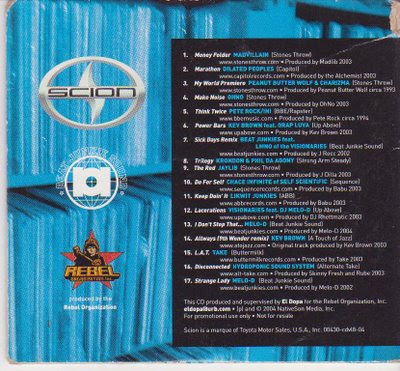 One of the BEST Scion CDs out there.